Most European businesses plan to cut back orders from British suppliers because of the slow progress of Brexit talks, a survey of company managers showed on Monday (6 November). 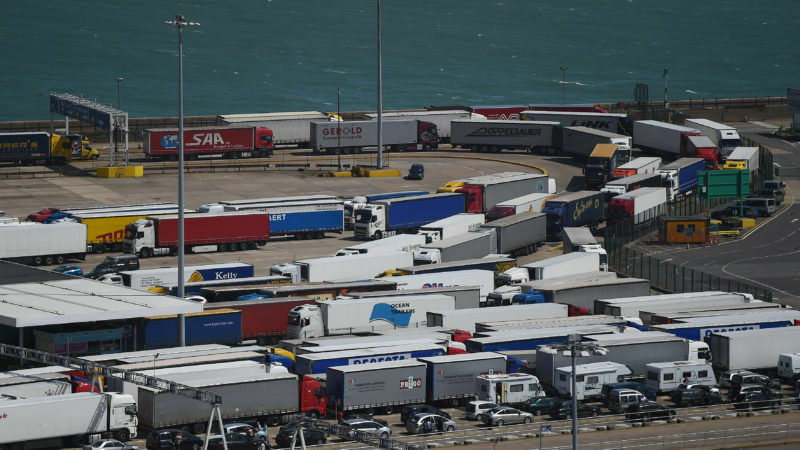 Sixty-three percent of non-British European companies expect to move some of their supply chains out of Britain, up from 44% in May, the Chartered Institute of Procurement and Supply (CIPS) said. 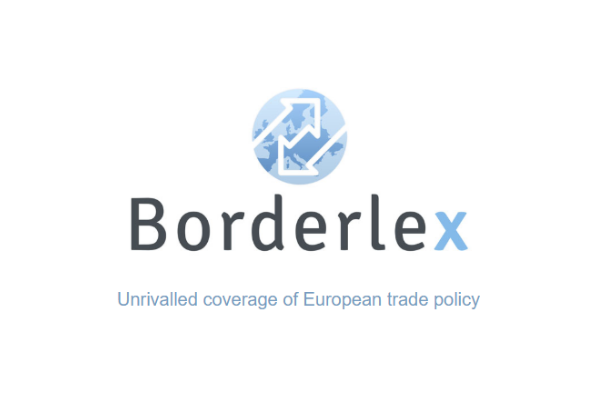 With only 17 months left until Britain is due to exit the European Union, the lack of clear progress in the negotiations has raised fears among executives of an abrupt departure with no transition. Monday’s survey raised the prospect of disruption for British manufacturers with EU clients. On Sunday, the Confederation of British Industry said almost two in three British firms will have implemented Brexit contingency plans by March if Britain and the rest of the EU have not struck a transitional deal by then. Britain and the EU said last week they were ready to speed up talks, but CIPS said it was already too late for scores of businesses that look likely to be dropped by European customers. 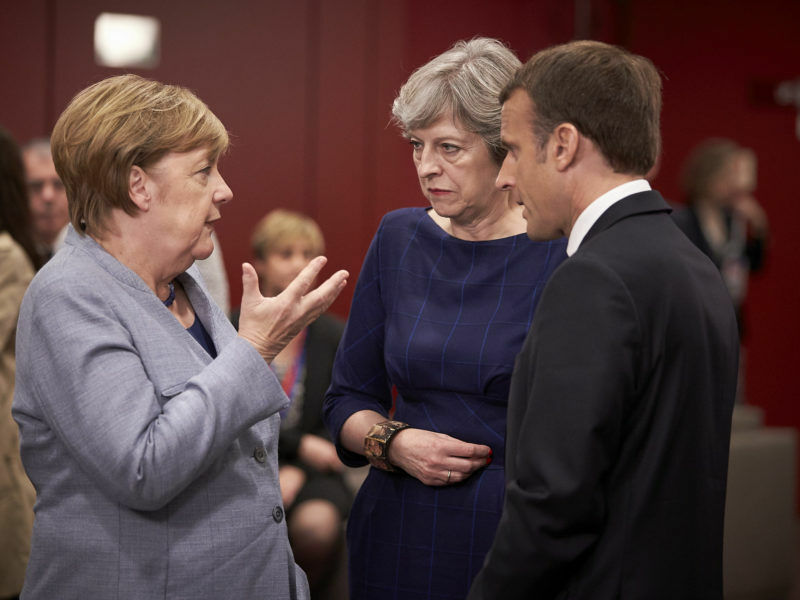 British Prime Minister Theresa May pressed EU leaders on the first day of the EU summit yesterday (19 October) for a Brexit deal she can “defend” at home as her counterparts said at a summit in Brussels that there were encouraging signs of progress in the talks. 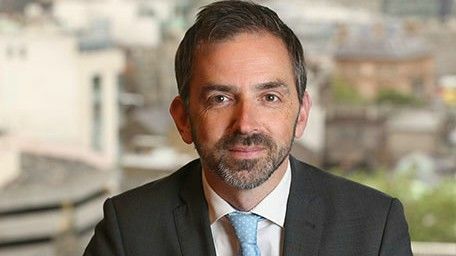 “British businesses simply cannot put their suppliers and customers on hold while the negotiators get their act together,” said Gerry Walsh, CIPS’ group chief executive officer. British finance minister Philip Hammond said last month that a transition deal needed to be struck by early 2018. CIPS said a fifth of British businesses were struggling to secure contracts that extend beyond March 2019, the date Britain is due to leave the EU. Its survey also added to signs that the pound’s plunge after last year’s Brexit vote did more harm than good to Britain’s economy. Nearly two-thirds of firms said the fluctuations had raised the cost of managing their supply chains. Hammond is under pressure to help British businesses as he readies his 22 November annual budget. Manufacturing association EEF urged him to take measures that will boost Britain’s patchy investment performance. “The chancellor has to offset acute anxiety among companies over Brexit with a budget that reassures business the government will deliver a comprehensive and ambitious industrial strategy,” said EEF chief executive Terry Scuoler. EEF recommended that Hammond should boost capital allowances and tax credits for research and design in British companies. The CIPS survey of 1,118 supply chain managers was conducted between 4 September to 5 October. A total of 106 EU-based businesses with British supply chains took part in the survey. In all probability, UK companies are thinking of sourcing domestically. Lot to be said for free trade, not surreder of sovereignty. Brexit the disaster that keeps on giving. This is what separatism causes but some people are stupid to understand or unable to admit and therefore the crap is continuing . People even in Katalunya lacking selfdetermination likes to listen undemocratically others rudity and chose their own destiny to fail . Separatism Nationalism all the same ….